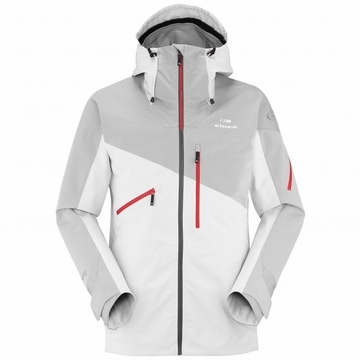 Technically advanced for committed backcountry skiers, the Shaper Jacket features the exclusive ergonomic Fix-a-Shape zipper, which thanks to the unique structure of the teeth, is able to form a cocoon around your face, providing a highly protective collar without limiting mobility of your head or irritating skin. 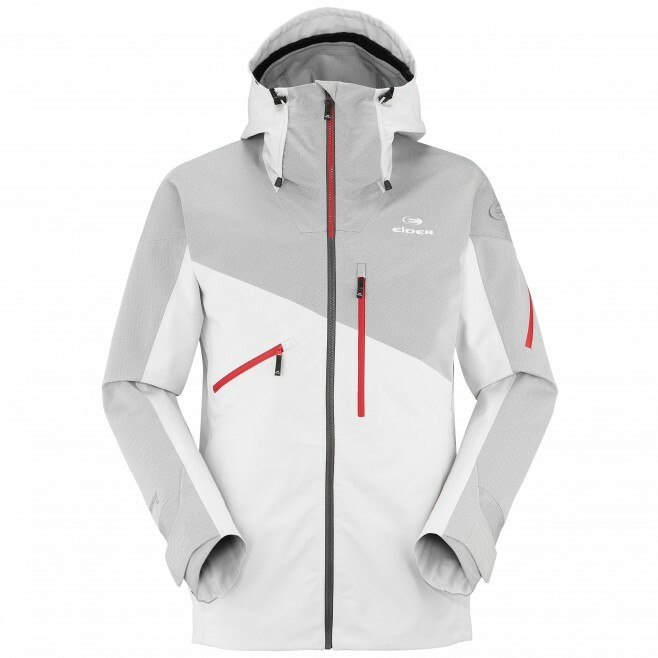 The innovative bi-density weave shell fabric increases the durability and abrasion resistance on exposed areas, while remaining soft and supple throughout the torso. Seamless transition between the densities results in greater breathability and packability, while decreasing overall weight.